We are retired teachers who meet to discuss social justice issues and volunteer to promote progressive policies. National Medicare For All Week of Action Barnstorming. At this meeting, we are recruiting people to canvass for Medicare For All. 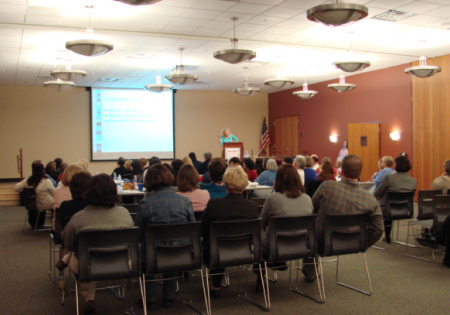 The Gail Borden Public Library District provides library meeting space as a community service. The library neither sponsors nor endorses this event nor the presenting individual(s) or organization(s).